We are inviting all Bonn based organisations and initiatives working on SDGs to visit our "Bonn Map of Sustainability" - https://bonnsustainabilityportal.de/en/map/ and in case they are not featured to sign up for it. By showing Bonn’s strength in sustainable development and the work of several institutions, we #ACT4SDGS. 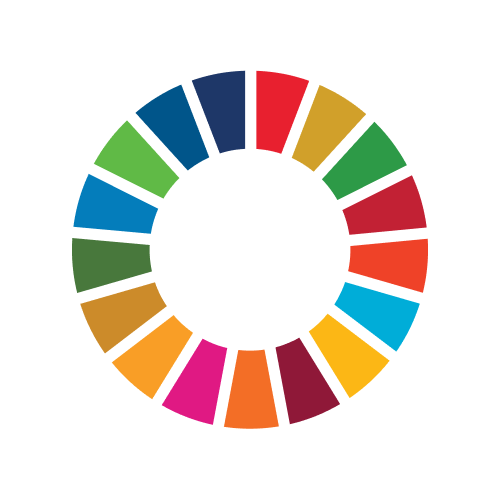 Years before the Sustainable Development Goals were officially introduced, Bonn based organisations met in 2009 to bundle their capacities in promoting sustainable development. Organisations including the University of Bonn, H-BRS, GIZ, Engagement Global and EADI joined forces forming a local alliance – the Bonn Sustainability Portal was born. Recently, our network counts nine major organisations located in Bonn forming a partnership to disseminate information on events, publications and trainings through a joint web portal – www.bonnsustainabilityportal.de. The portal is the key source regarding sustainable development in and around Bonn and is used to receive and share information on a daily base. Besides being an information hub, we are working hard on including local initiatives in our network to bridge the gap between professional organisations and civil society initiatives. Our recent partner of the year “Foodsharing Bonn” is a great example of partnering to tackle SDGs. To showcase Bonn’s great potential for being a sustainability hub, we have built a map showing a cluster of Bonn based organisations working on achieving the SDGs. With over 250 institutions on our map, we are displaying the capability of our city, its organisations and citizens. Our vision is to help establishing Bonn as one of the worlds centres in sustainable development by connecting the diverse range of actors and putting a spotlight on their contribution towards a just and sustainable world. We are convinced that partnerships – SDG 17 – are key to reach all other 16 goals and we are working towards that.